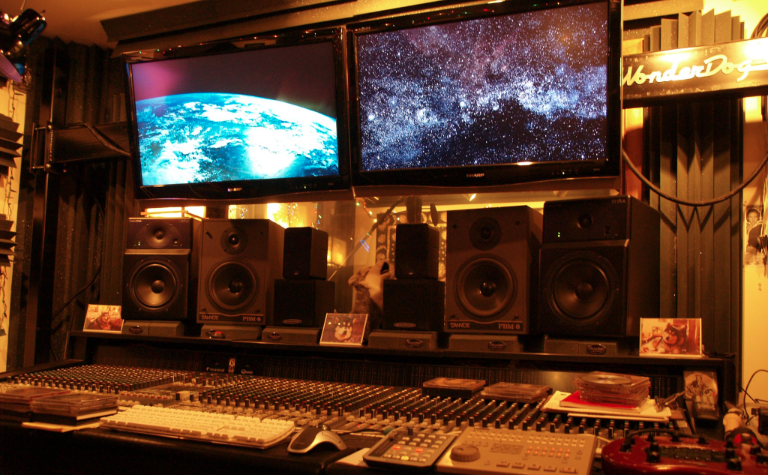 WonderDog Sounds is a musician owned and operated, full service recording studio located in Marietta, GA. WonderDog Sounds provides your music with the environment to reach its full potential. 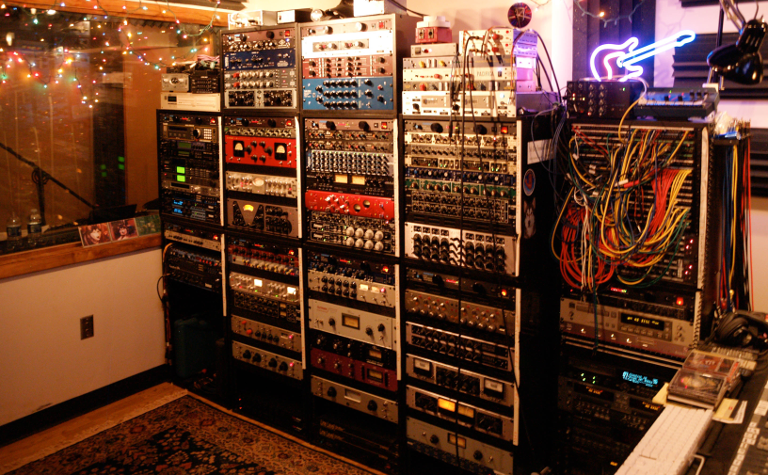 The studio has two live rooms, three isolation booths, and a wide array of outboard gear, vintage amplifiers and microphones. WonderDog Sounds services can fit within any budget and include full album production, tracking, overdubbing, mixing, song writer demos, and voice overs. Owner Mark Michaelson is a very diverse and timeless musical talent with over 50 years of performing and studio experience. In addition, WonderDog Sounds can provide a talented array of session musicians for your project needs. WonderDog Sounds delivers professional studio services within a very relaxed atmosphere, just 20 minutes north of Atlanta, GA.